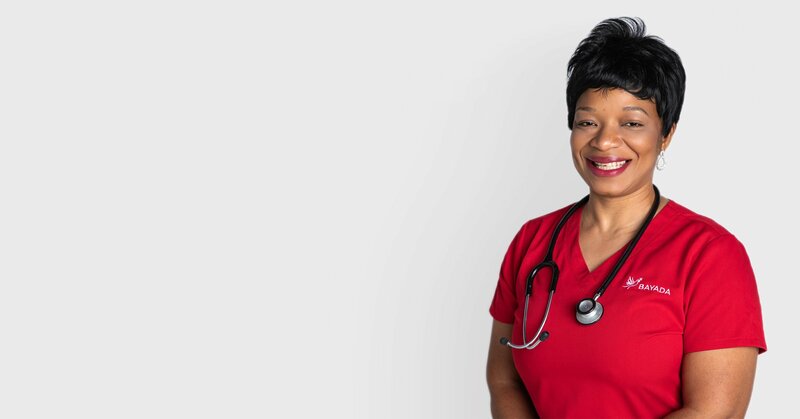 For nearly four decades, Cassandra Freeman, LPN has been loving what she does as a BAYADA Nurse. For Chuck Costello, LPN, it’s been almost 25 years. That’s a long time for anyone to be in the same job— especially these days, when a long, interesting, fulfilling career can seem hard to come by. But that’s exactly what these LPNs have found in the specialty of adult home nursing. 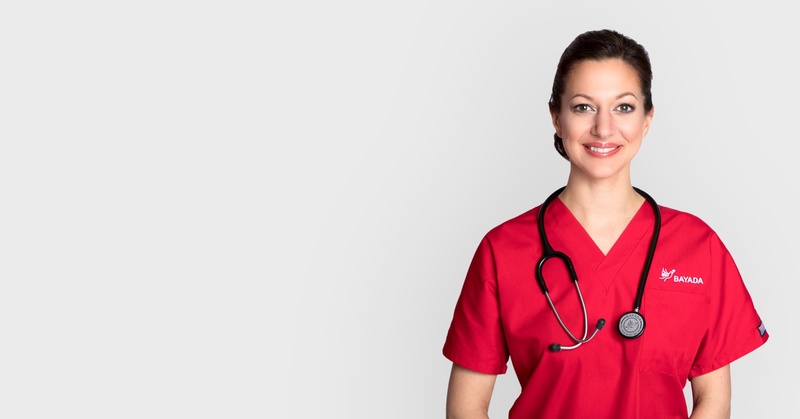 Because demands for home-based health care are rising and are projected to keep growing, an excellent, skilled LPN (licensed practical nurse) is a hot commodity in the home health field, because they have the ability to get trained and certified to meet most clients’ needs. Both Cassandra and Chuck say they’re glad they chose to follow that lifelong career path to become highly skilled LPNs. Over the years they’ve trained and become certified in many different diagnoses and complex care needs, and they’re always learning about the latest technologies and medical advances. “Caring for someone in their home, you’re there to see the healing process. 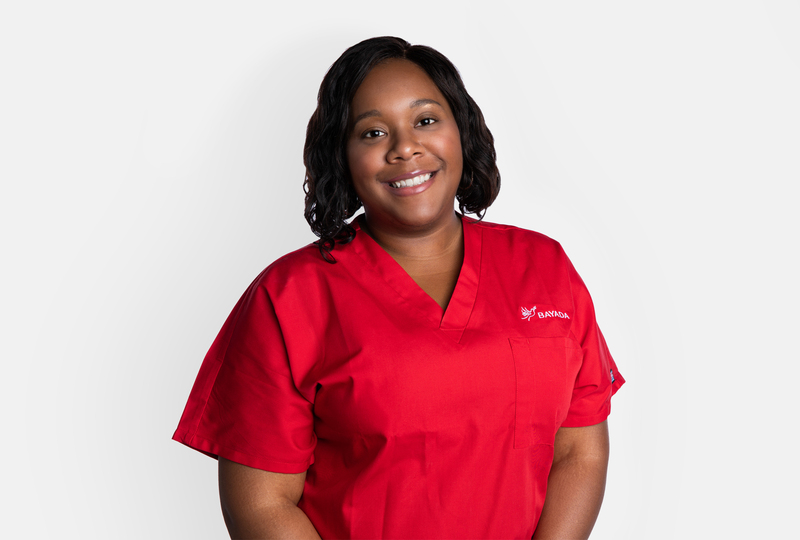 Cassandra also started out as an LPN in a hospital, but recalls that she felt burned out and wanted to be able to sit and talk with patients, and help them feel better.